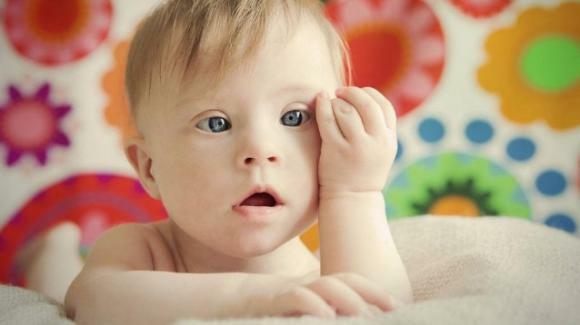 Today, the 21st of march, is the World down Syndrome day, it is a global awareness initiative that has been created to raise awareness and support for those living with Down syndrome. There Are many initiatives organized and inform people about what this syndrome represents and what it is not. Especially, to remember how some simple daily gestures (go to school, practice a sport, go out with friends) are still often, a far-off milestone for many people with this syndrome. One of this event to raise awarness is the“Lots of socks”, which is a fun initiative that iinvites people to wear unpaired socks. Why socks? because chromosomes look like socks and people with Down’s syndrome have an extra chromosome.